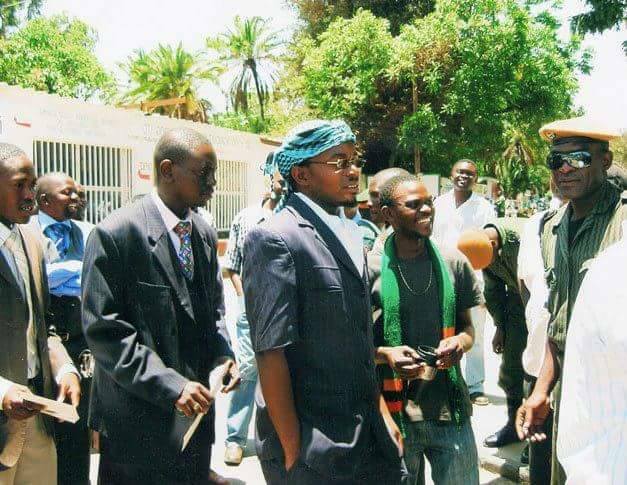 Cosmo Mumba has reported People’s Party president Mike Mulongoti at Woodlands police for allegedly defaming President Edgar Lungu that he is not a Zambian citizen. Mumba made the report on Tuesday and wants Mulongoti to be charged with defamation and arrested for ‘misleading’ the nation on Lungu’s nationality. Recently, Mulongoti has called for an investigation on President Lungu’s nationality and has since written the Office of the Public Protector to investigate the matter. 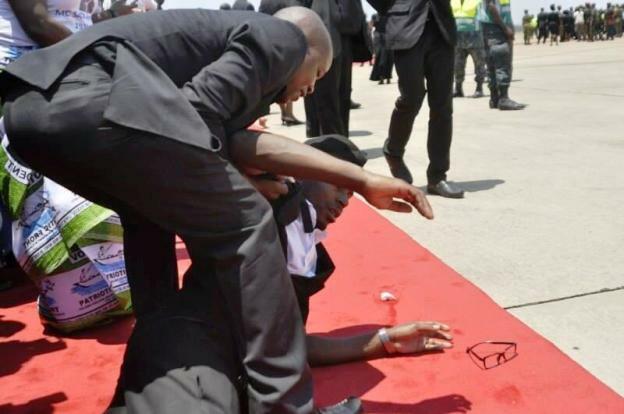 Mumba is a supporter of PF and even collapsed in shock when he saw the body of party founder Michael Sata when his remain were brought to Zambia after he died in UK. Fellow Zambians, let us not publicize the issue of Republican President. I personally come from Petauke District. I know his village because it is near my village. Travel to the area and you will find his elder brother there a Mr. Lungu. Mulongoti, if you are doubting go to Petauke and find out for yourself.